Why Should My Office Use Secure Messaging? Pinnacle - Anserve Inc.
October 17, 2017 Medical Answering ServicesAnserve Inc.
Everyone texts each other, people both personally and professionally tend to leave a text message instead of a voicemail. 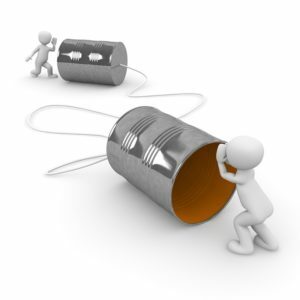 Even worse, only 14 percent of individuals who receive voicemails decide to listen to them. When you are a doctors office, leaving a message for a patient to call back is imperative, that is why so many practices are moving towards secure text messaging. With the acceptance of texting, doctors have infinitely streamlined their communications through their answering services by employing texting as a way to receive urgent messages and send them. Pinnacle Secure Messaging Service, both with the receiving the message and not having to write the entire message because they have the details of the emergency at their fingertips. 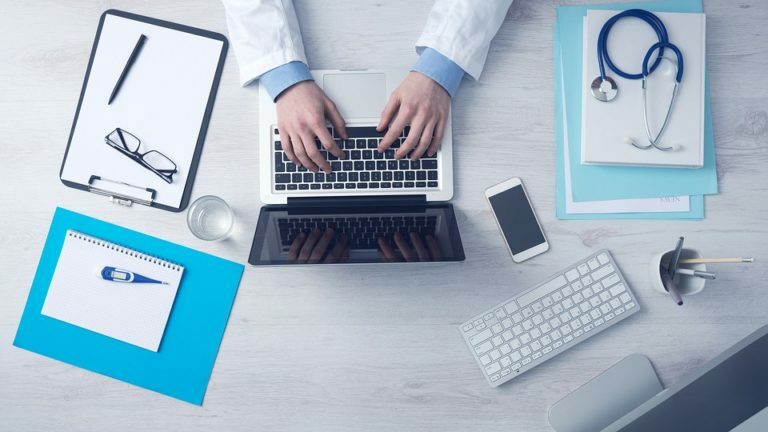 As the world becomes more and more mobile device dependent, so are the concerns about patient-doctor communications remaining private and secure when messages are transmitted. The Health Insurance Portability and Accountability Act, HIPAA, is a federal law that was passed in 1996 by the Clinton administration to protect patients’ privacy and now evolved to protect the privacy of patients when communicating via text messaging systems. Most people can recall signing a HIPAA agreement when seeing a doctor and their medical practice for the first time. HIPAA is a federal law that sets out rules for sharing personal medical information and protecting it from unauthorized uses. It applies to all information collected in hospitals, doctors’ offices, and other places medical practices as well as to the businesses that help providers manage and store patient records. Today, information may be on paper or in an electronic health record. There are two important concepts to understand with HIPAA: privacy and confidentiality. Privacy is a person’s right to limit who knows what about their medical status and conditions. Privacy refers to the right to have communications about medical care in places where others cannot overhear. The detailed regulation that covers HIPAA is called the Privacy Rule. Confidentiality ensures that professional’s must to keep information from being disclosed without the patient’s consent unless the federal law requires otherwise or it is considered necessary for clinical reasons. With many organizations being hacked and information being leaked to the public, HIPPA is extremely relevant, as a medical standard for transmission of information since it could be used for dangerous purposes. Pinnacle Secure Messaging, a HIPAA compliant service that Anserve automatically includes with their services, it uses a secure network that is not accessible by the general public. To find out more about Anserve’s Pinnacle Secure Messaging Service, contact them today.